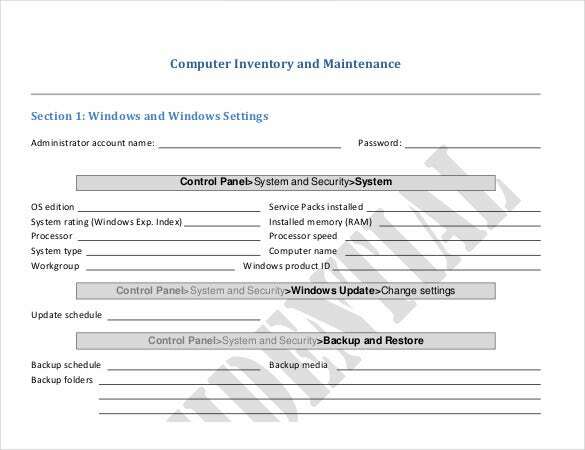 The computer inventory template is commonly make use to take details of the each computer such as model, service, ID tag number, Os, processor, status and maintenance and much more. On consider the template; the user can collect wide details about the computer without wasting the time. 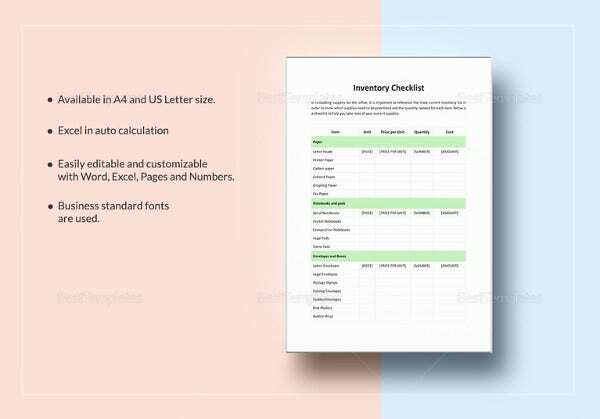 You can also able to download the Free Inventory Template for excel to views. 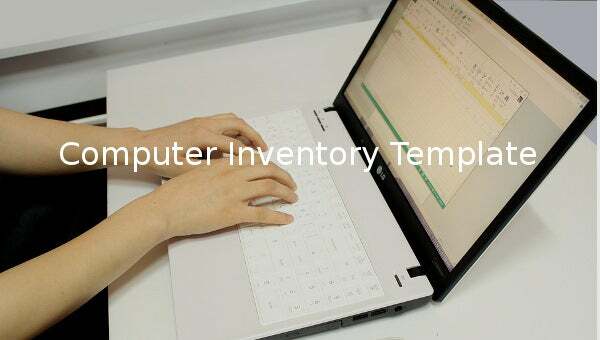 Therefore, just search out the right website that offer computer inventory template over the online and click on the download option by considering conditions and Inventory Template complete free to make access from the major website. So you have search out right website to access template. nist.gov If there are numerous computers, each with different types of specifications, this type of sheet is an automatic choice to keep records rightly. 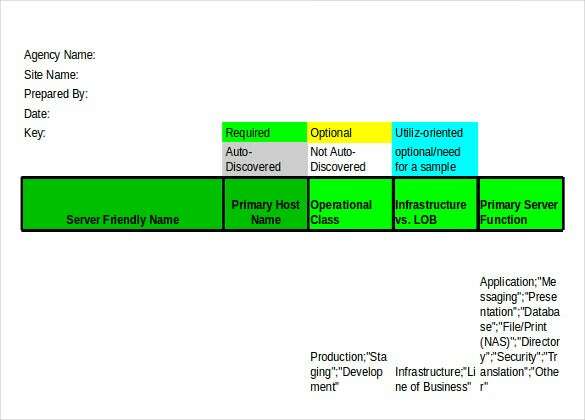 The format is simple and the user only looks up and searches for the model. The specifications automatically get reflected. Download the wonderful sample from the link below. baylor.edu Each and every computer manufacturer, relies on specific hardware components to assemble the machine. Keeping a soft copy about the hardware details is highly advantageous for an unforeseen scenario like a breakdown. Find a nice format by clicking on the link below and tabulate the necessary details rightly. download.microsoft.com A nice format that keeps record of the computer inventory details in an office is very handy. 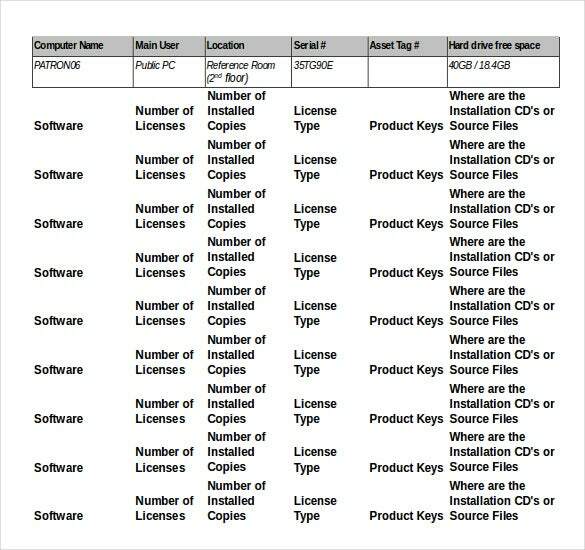 This type of sample can be entrusted to keep record of each and every workstation computers, along with the details of the user. 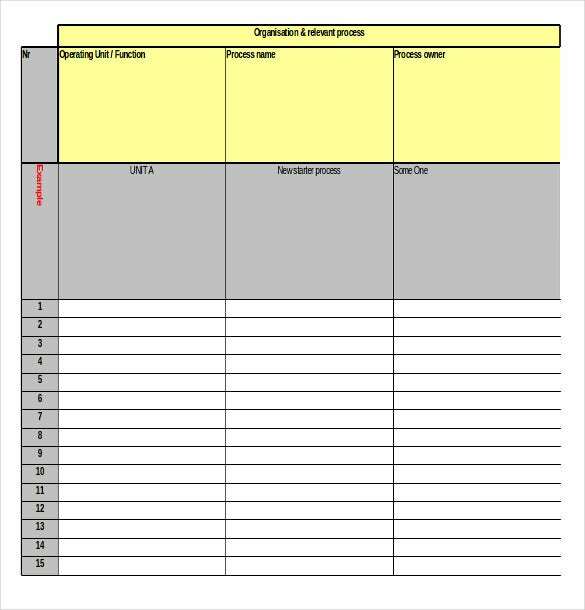 In the case of any eventuality, necessary reparatory actions can be taken quickly by referring to this sheet. cengage.com Asset maintenance is highly stressed in any organization and computers are regarded as primary assets for many companies. This type of PDF file is very useful as it has well specified fields on which maintenance is to be done. At once, maintenance is done, the right details can be entered on the corresponding spaces. techsoupcanada.ca This unique template describes the detailed record to be kept for a computer. It further gives the requirements of hardware and software configurations along with all pertinent details like make & model, operating system, productivity, details of browser, multimedia, software license, technical support and contact information all in a very useful manner. 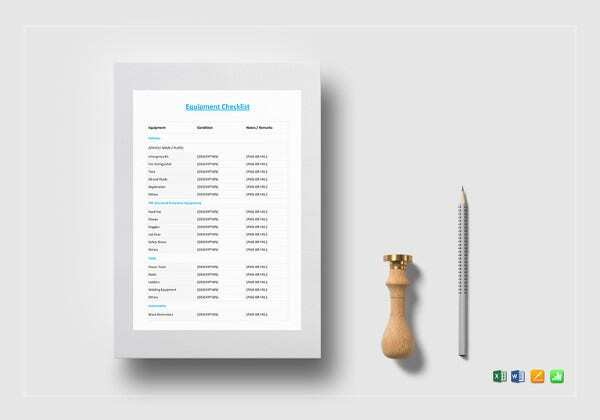 Asset management and keeping track of entire details regarding their make is accomplished by the people working in supply chain management. 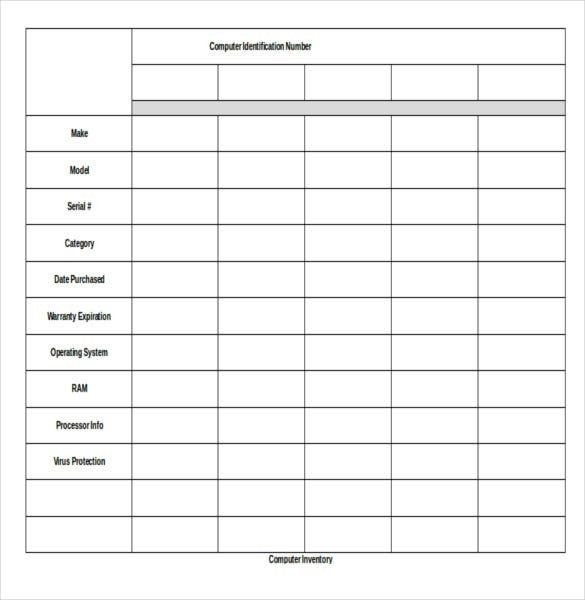 Naturally computer inventory sheets are useful for them. There are many scenarios encountered, where there is delay in performing regular tasks due to a computer breakdown. If the details about its make are available in the form of any soft copy, necessary action can be taken in no time. 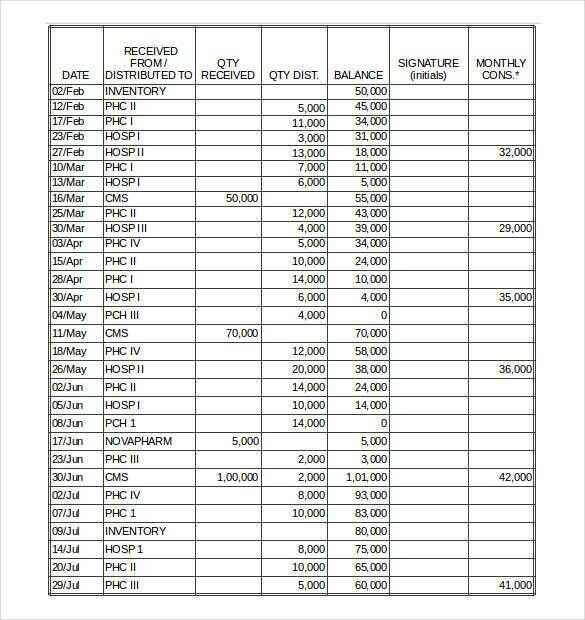 Also, they are useful to calculate asset values. 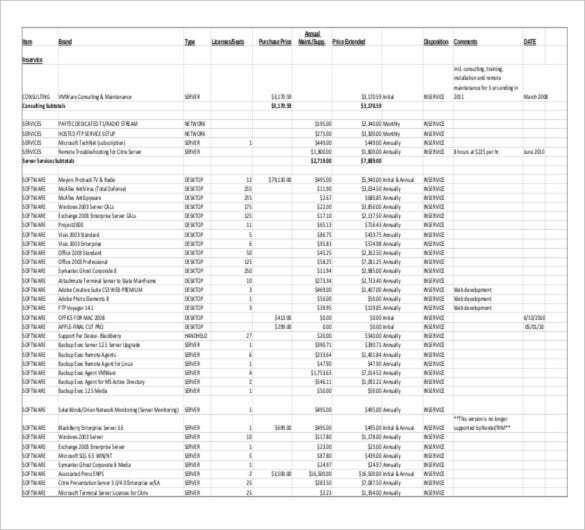 One can compare the price of a computer and its parts over the years by analyzing the inventory sheet samples. 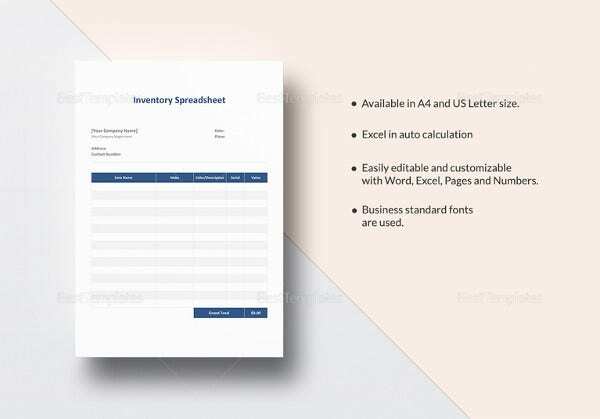 > Who Can use Computer Inventory Templates? 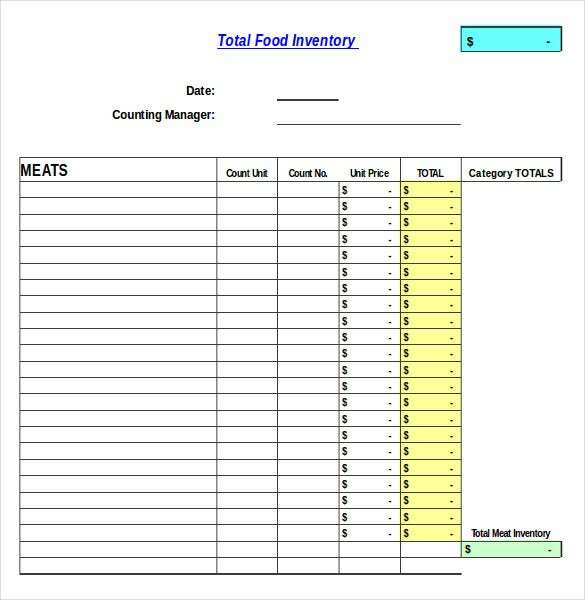 Stock managers and people in supply chain management can make use of the computer inventory sheets. 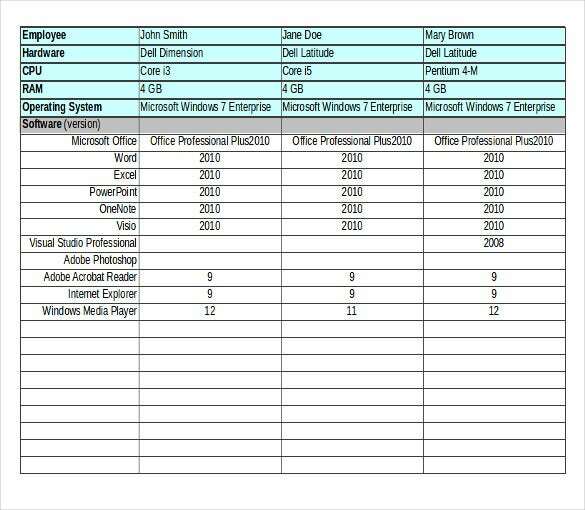 Since, computers are dominant assets in any company, having all details tabulated regarding their make is very important. As they are available in nice formats, it is easy to look up for a particular model and obtain the details nicely. People who maintain stock and asset play a big role in any organization as they ensure that supplies are readily available when there is a change necessary in any asset. Well tabulated computer inventory sheets become indispensable then. They can be evaluated and action taken rightfully against any particular computer. 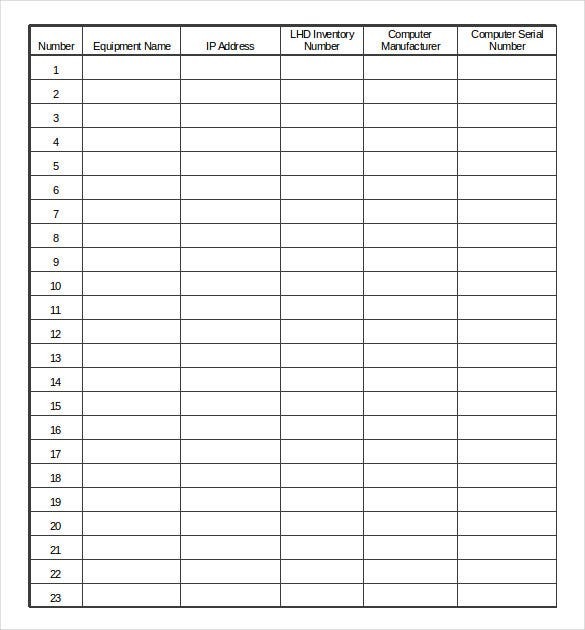 To understand the benefit of these sheets, one can imagine a woeful situation of a computer breakdown with no availability of background details regarding its specifications. Regular tasks get delayed as the maintenance engineer has to inspect himself by going through each and every hardware and software components and then take necessary actions. Valuable time gets wasted thereby. On the other hand, if smart sheets like these are available, actions can be readily taken. One can just give a phone call and convey the specifications to the maintenance engineer. He will come prepared and only a little time on repairs is taken. 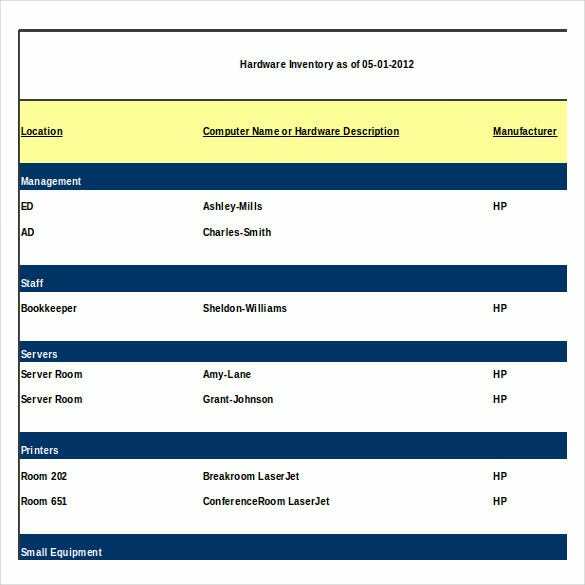 The computer inventory sheets are highly beneficial. 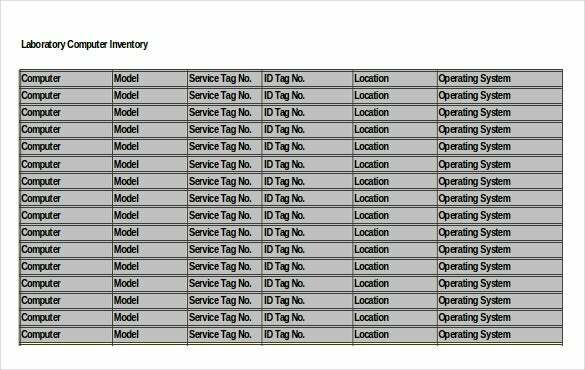 One can tabulate important details like model number, service ID, tag number, OS details, processor specifications etc. on them and save valuable time in case of a breakdown. Just give a click and download them for free from the links provided above. If you have any DMCA issues on this post, please contact us!